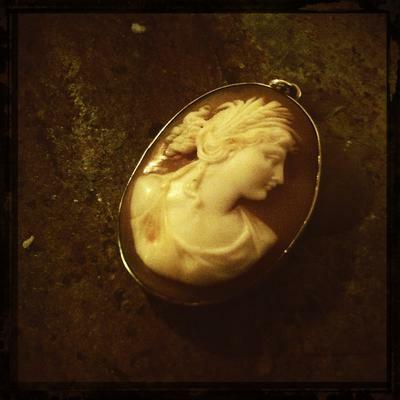 I'm hoping to find some more information on a cameo I recently purchased. It was a part of a large antique collection from an estate in Upstate New York. I believe it is the Greek god, Demeter, as there is a wheat strand in her hair. Just curious if there is any other info that may be interesting about it. I have attached a photo.